Anyone who has made it to the recovery stage of a drug or alcohol addiction has a lot to be proud of. Having recognized their dependency and taken the time and dedication to become clean, the last thing anyone wants is for that person to experience a relapse. During recovery, it is important that an individual has a strong support system, as well as the ability to recognize triggers and temptations. Something as simple as a certain place or emotion can cause individuals to crave their old habits, and the strength to reject these cravings is critical to an addiction-free life. To help recovering addicts, there are some specific factors to avoid, which are more likely to sway an individual to use again. To fight addiction, the following are things to avoid during addiction recovery. It might be hard, and not all of your friends will understand this part of your recovery; however, avoiding your substance-abusing friends might be one of the most important components of addiction recovery. Unless you were the only person who was using alcohol or drugs before, it is likely that at least some of your friends will maintain their previous habits when you’re around. Being exposed to these temptations, as well as environments that used to encourage your substance use open up huge potential for using again. If your friends aren’t able to support your current needs, especially during your early stages, then that will be one of the things to avoid during addiction recovery. Embracing a sober life has the potential to be one of the most amazing, healthy and fulfilling things you ever do for yourself. However, it is important to know that all of the other components of life will still happen regardless of your sobriety. Things like jobs, relationships and other aspects still require hard work and dedication, and not every single day will be bliss. Having high expectations from sobriety is a quick way to become disappointed, and perhaps relapse. Avoid high expectations, and instead begin planning all of the other changes you want to make, to ensure that every facet of your life makes you happy. 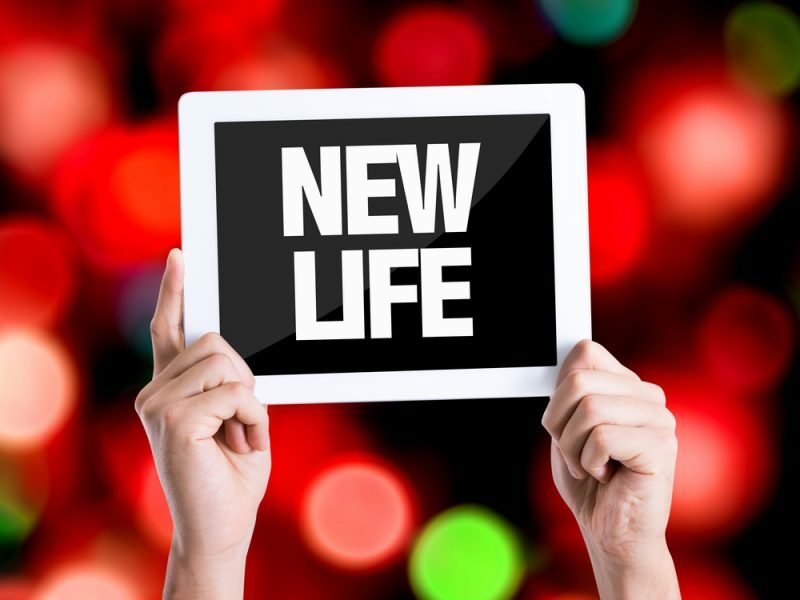 With your newfound free time, you may think that filling it with a new romantic relationship is a good idea. Unfortunately, these kinds of connections can bring a lot of intense emotions, and it can be hard to provide the support and focus a partner needs when you’re still trying to improve on yourself. Put some time into yourself for a while and become confident in your new lifestyle before trying to incorporate another huge component. During recovery, you may feel invincible with your newfound independence; however, take these emotions with a grain of salt. Even if you don’t feel like you need more time, relapses can sneak up at any moment. Being too busy and taking on too much in the early stages can cause a lot of overwhelming emotions, leading you to feel excess responsibility and pressure. Get on track with your present lifestyle first, and then slowly begin to incorporate new things. 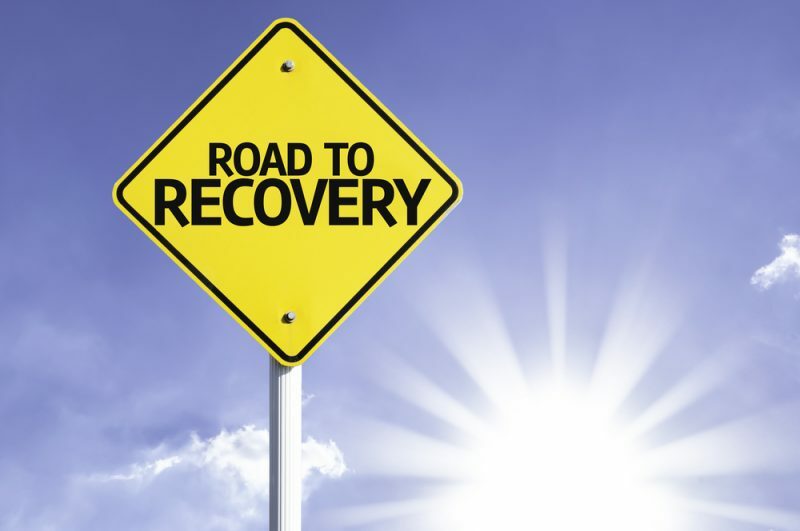 Even if you feel like you’re a totally new person with your sobriety, remember that addiction recovery is a long road. The hard work lies in the journey ahead, and some broken bonds may have to be mended in the process. If you are committed to staying clean and making a fresh start, then stick to that mindset every single day. Remember the things to avoid during addiction recovery, and stay consistent to show both yourself and others that you are serious about these changes. When a friend or loved one struggles with addiction, it is common that the heavy weight of those troubles will affect the people around them as well. This is especially true for family members and close friends who have watched an individual fall deeper and deeper into addiction for so long. Even though addiction surely hurts an addict the most, it is untrue to say that others don’t feel those affects as well. It can be incredibly stressful and hurtful to watch someone go down the dark path of addiction, and oftentimes those experiences stay with loved ones long after. Support for families of recovering addicts is just as important as support for the recovering addict themselves. Extra help can improve their understanding of what has happened, why it has happened and what they can do moving forward. The following are some of the programs that offer support for families of recovering addicts. Many people mistaken these programs as being designed specifically for users, but there are some programs focused on recovering families. In these scenarios, families learn about positive caretaking practices, enabling, co-dependency and other issues they may run into while living with a recovering addict. Families can also learn about self-blame, and how it is incorrect to blame themselves for the struggles of a loved one. Groups with these programs include Al-Anon and Nar-Anon. Not everyone feels comfortable attending counseling or therapy in a group, which is why one-on-one support for families of recovering addicts is also available. This gives everyone a chance to talk through their problems with a therapist in an environment that is more comfortable for them. Here they can discuss positive behaviours, feelings about the recovery process and how to avoid dangerous attitudes. Family therapy allows for all of the members of a family to meet together in a connected therapy session. Here, members can talk about their feelings throughout the rehabilitation and recovery processes, as well as discuss how they can work together to help their struggling family member succeed during recovery. Group therapy incudes all family members, as well as other families who are supporting a recovering addict. Oftentimes these situations help families to see that they’re not the only ones going through this kind of situation, and families can offer helpful advice to one another based on their own experiences. One of the first things a family can do to help a returning family member is to do their research ahead of time. This means learning about the substance they used, what it does to the body and how they can help best during recovery. With educational programs, families can maintain their knowledge about the recovery process, learn about potential relapse signs and learn about what to expect going forward. It hurts watching our loved ones hurt themselves with addiction; many families tend to blame themselves, which only makes the situation that much harder for everyone. Support for families of recovering addicts is important, so that both the recovering addict and their loved ones get the help they need for a successful recovery all-around.